Chennai Police believe Alagesan stabbed Aswini possibly after she denied his proposal for marriage or friendship. 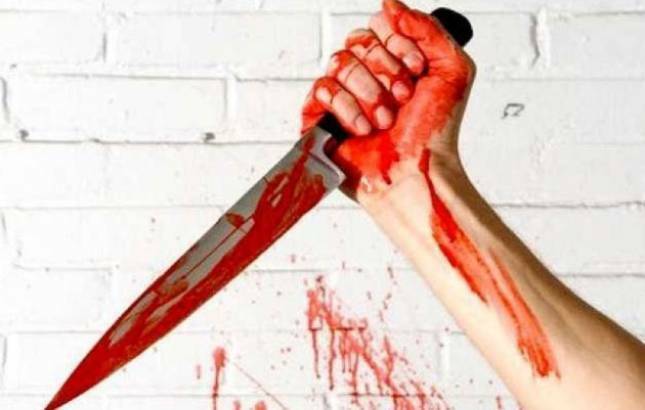 A 19-year-old girl was stabbed to death in front of her college in Chennai’s KK Nagar on Friday afternoon. Her attacker was nabbed by people who witnessed the crime. The deceased has been identified a M Aswini, a first year Bachelors of Commerce student. While, her attacker has been identified as Alagesan, 26. Chennai Police said, Aswini was rushed to the nearest private hospital for medical attention but she was declared brought dead by the doctors of the hospital. “The accused was nabbed by a passerby. He has also suffered injuries as he was roughed up by the locals who nabbed him before he was taken in police custody,” said Police. The Chennai Police is yet to verify the reasons behind the broad daylight murder. However, few officers of the Chennai Police believe Alagesan stabbed Aswini possibly after she denied his proposal for marriage or friendship. “One of the victim’s close friends told us that Alagesan was not a student of the college were Aswini studied and they have never sighted both talking to each other,” added the officer. The officer further added that they seeked called details of the victim and the accused to verify if both were known to each other or not.